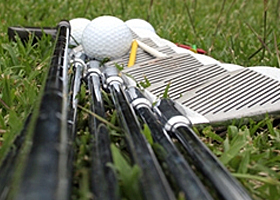 Golf Tuition from experienced Golf Professionals who are committed to your individual needs. 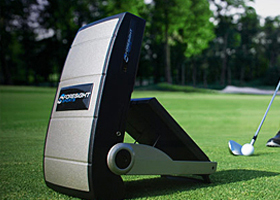 Club Fitting – GC2 Launch Monitor used to ensure the first choice is the correct one. MGI Navigator Dealer, the highest level of distributorship and enables us to provide you the absolute BEST PRICES IN AUSTRALIA! for MGI electric golf buggies, Bagboy push buggies and Sureshot GPS & Rangefinders. We also provide our customers maintenance service on their MGI golf buggies. The latest golf equipment and accessories. An extensive range of Men’s and Ladies wear. Tuesday 7:00 a.m. – 6:00 p.m.
Wednesday 6:00 a.m. – 6:00 p.m.
Saturday 6:00 a.m. – 6:30 p.m.
Sunday 6:00 a.m. – 6:00 p.m.
Monday 6.30 a.m. – 5.00 p.m.
Wednesday 6.00 a.m. – 5.00 p.m.
Thursday 6.30 a.m. – 5.00 p.m.
Saturday 6.00 a.m. – 5.30 p.m.
Sunday 6.00 a.m. – 5.00 p.m.
Times are subject to change. 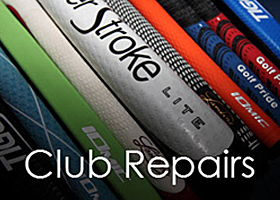 Members wishing to collect clubs from storage are advised to do so the day prior. This will ensure that your clubs are available for use on the day that you require. Monday 29th April, 2019 from 1.00 pm till 5.00 pm. Please see the fixture page for bookings or contact the professional shop. Thursday 9th May, 2019 from 1.00 pm till 5.00 pm. Thursday 6th June, 2019 from 12.00 pm till 5.00 pm. Bookings can be made online via our fixtures page or by calling the professional shop on 9630 1423.